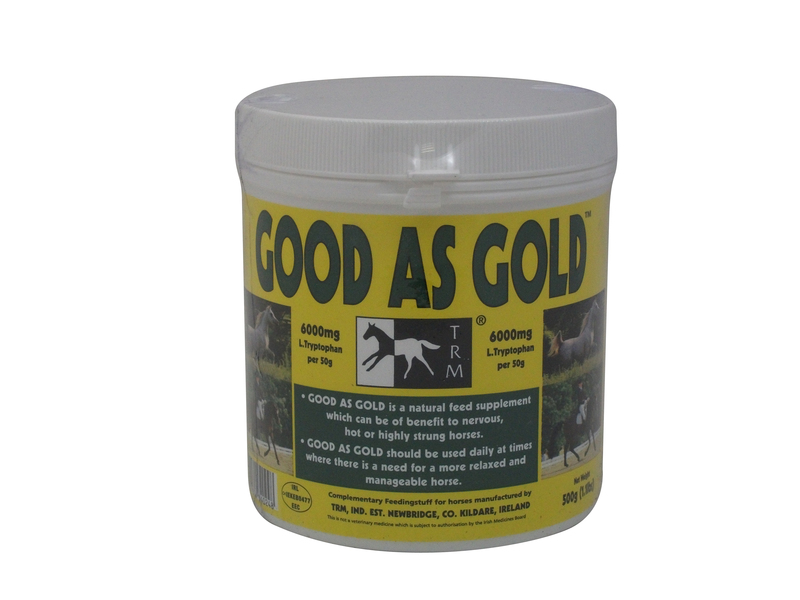 Good As Gold contains a high concentration of L-Tryptophan, essential amino acids, Vitamin B1 and an antioxidant Vitamin E all of which have been specially formulated to help calm your horse during stressful times. Pre-competition: Feed 50g daily for 3 to 4 days prior. Zzen Flash is a calming paste from Audevard, formulated to provide stress relief in particularly stressful situations. It contains high levels of pure Tryptophan & Magnesium, which are known for their effectiveness as calmers. Nettex Calmer Maintenance Powder contains Chelated Magnesium, which will help to maintain sufficient Magnesium levels in your horse, even in times of stress. It can help to make your horse feel less nervous or irritable. Nettex Calmer Syringe Paste Boost gives rapid calming results, working within only 30 minutes of giving it to your horse. 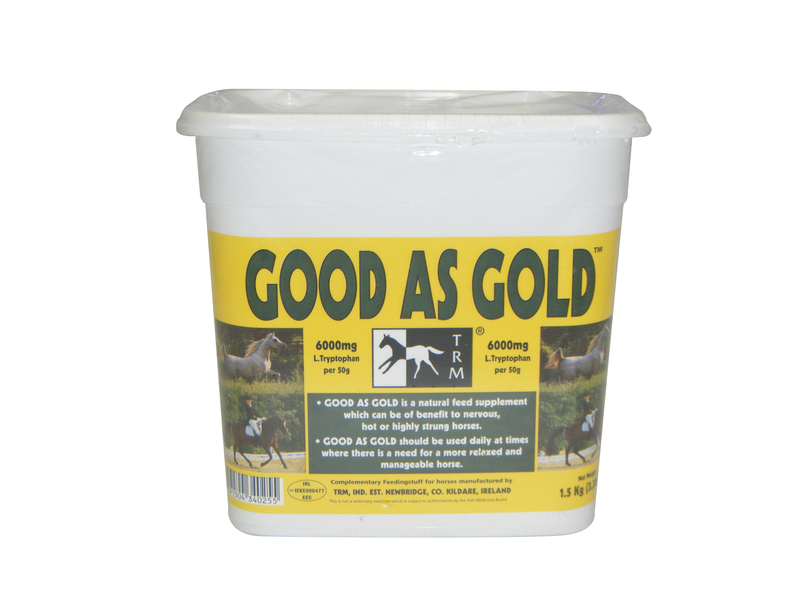 Ideal for horses who stress with competing; travelling; the farrier, vet or clipping. Contains Magnesium & L-Theanine.